The Cruise for Seniors is a perfect way to spend those lazy summer days. 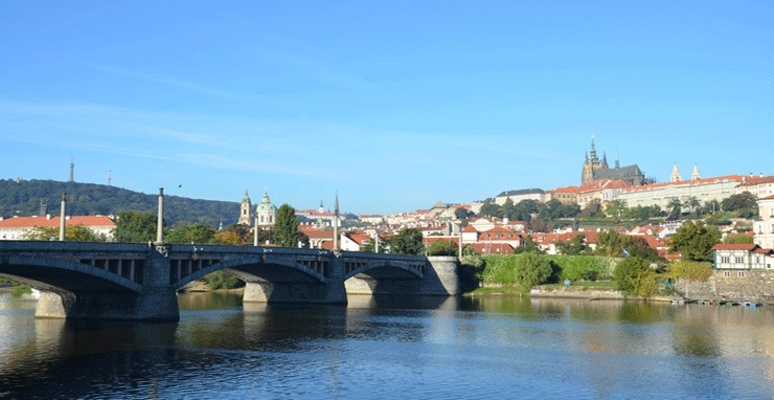 Make the most of beautiful weather as you listen to tales of old Prague as you enjoy a delicious lunch or dinner. For bookings contact us at info@plavby-vltava.cz. In the morning or afternoon, or also available a variant of Prague at night. Condition is a group of minimum 15 people. Boats are air-conditioned in the summer and heated during cooler months. We offer special rates for senior cruises.